Radio stations across the country halted their regular lineups and played Prince songs to mark his death at the age of 57. And so did the cable channel once known as Music TeleVision -- MTV. 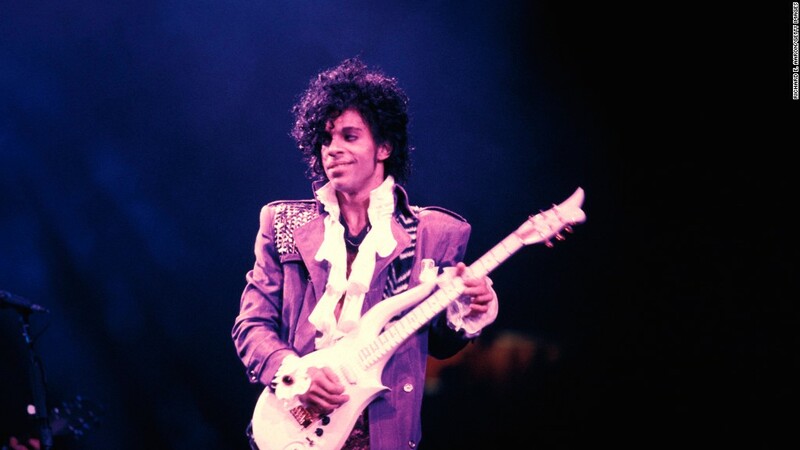 At 1:57 p.m., the same hour the cable news channels confirmed Prince's death, MTV cleared its schedule and started playing iconic Prince music videos like "When Doves Cry." The channel also changed its logo to purple. It is unclear how long MTV plans to keep up the music video marathon. The channel did something similar after Michael Jackson died in 2009 and after Whitney Houston died in 2012. MTV's sister channel BET also played Prince videos for part of the afternoon. Prince showed an "early understanding of the value of MTV" after the channel launched in 1981, according to "I Would Die 4 U," a 2013 book about the artist. "Early in MTV's life, Prince saw that it would revolutionize music and lead people to interact with music differently," the author Toure wrote. "Thus he leapt to capitalize not just with videos, but also with what was essentially a movie-length video," the film "Purple Rain." Prince's videos gave MTV valuable programming, and the telecasts helped raise Prince's profile. MTV almost never plays music videos anymore -- much to the chagrin of some longtime viewers. Prince was so iconic, so... magic, that he got MTV to ACTUALLY play music videos. Just music videos. Just his. Right now. But earlier on Thursday, MTV announced a plan to bring back some music-related programming in the coming months, including the classic series "Unplugged." The new music-themed shows are a bid to regain some relevance among young viewers.